In a changed world where technology is an essential part of a business enterprise (or even a startup), Software deals are most common occurrences. When you enter into a deal with a software vendor for the software purchase (or licensing, as the case may be), it is of utmost importance to ensure that the software in question should be available for a long term. Software Escrow is the service that ensures the continued availability of the software and a regular maintenance of it. We will find out why a business would need to go for Software Escrow services. Well, before going into the intricacies of software Escrow and the processes involved therein, it would be apt to understand what exactly Software Escrow is. Once that is understood, it may be easier to grasp the importance of escrow services. Put in simple words, Software Escrow is the term used for depositing the software source code and the data thereof with a third party escrow agent. 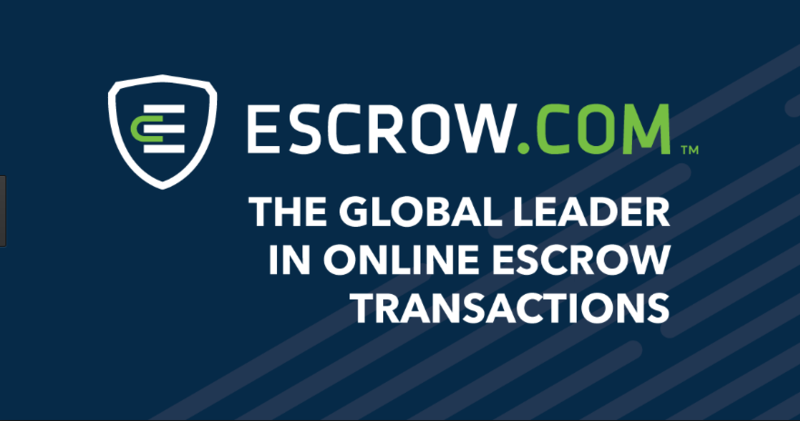 The escrow services are governed by Software Escrow agreements. It ensures that the business that licenses the software from a vendor can ensure that software concerned will be available for a continued period of time. Why would one need Software Escrow? A software escrow, if opted for, will safeguard the interests of both your business and the software vendor. When you make a software purchase, you would want to ensure its availability for a continued period especially in critical situations. When a software purchased is quite critical to the day to day operations of the business purchasing it, it is evident that the business will want to guarantee that the service will be available even when the vendor goes out of business or violates the agreement for any reason. Software Escrow offers a secure and best means of storing the software along with its source code, data, and other documentation. 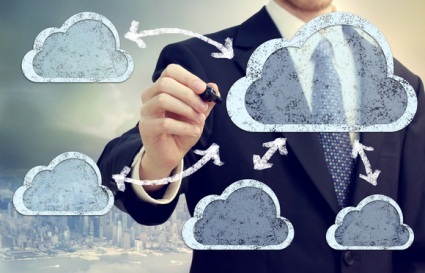 Even from the software vendor point of view, it should be beneficial. A software developer will never want to provide the source code outright. It forms part of their intellectual property rights and as such the software escrow service ensures that the software source code is encrypted and stored. This will make sure that the software can only be used by an authorized representative of the business that has purchased the license. Opting for software escrow will have a beneficial impact on the business opting for it. You can be assured of maintenance, updating, and security of the software even when the vendor is unable to provide support for any reason whatsoever. If the software vendor goes bankrupt or the firm is taken over or sold – that would not have any impact on the purchaser or their day to day operations. From the discussion we had above with respect to Software Escrow and its effects on your business, we are sure you have decided to go for it. What makes it a great option is the fact that it benefits both the parties involved in the agreement. While it safeguards the continuity of the day to day operations of the business ( especially when the software is critical for their sustainability), it also takes care that the intellectual property rights of the software vendor are not compromised. That would make it an ideal choice for both vendor and purchaser of the software to grow in harmony. Having said that, we would also advise you go for a full blown research into a software escrow agent before making a final decision.